**Guest post written by Brian Penick as featured on the SOUNDSTR Blog. "There are a LOT of misconceptions about this part [performing rights] of the music industry. 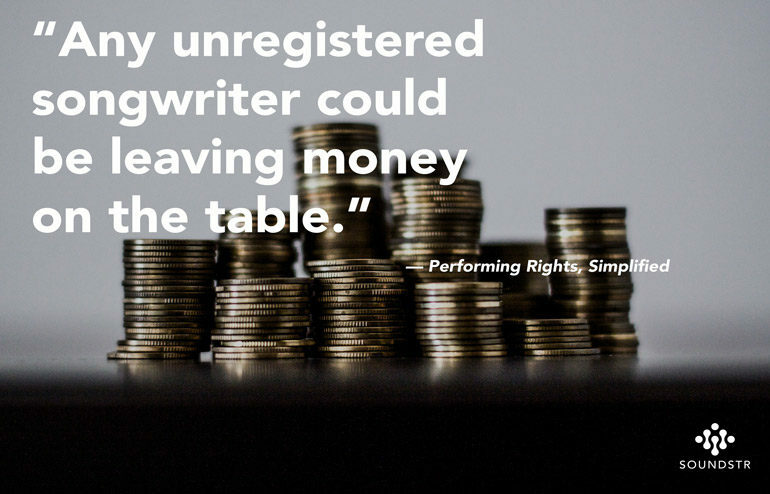 “What are performing rights fees? Aren’t performing rights just for cover bands? You have to be popular to make money from them, right? Where does this check in my mailbox come from and why am I receiving it?” These are all common questions from songwriters...We’re here to set the record straight, once and for all. 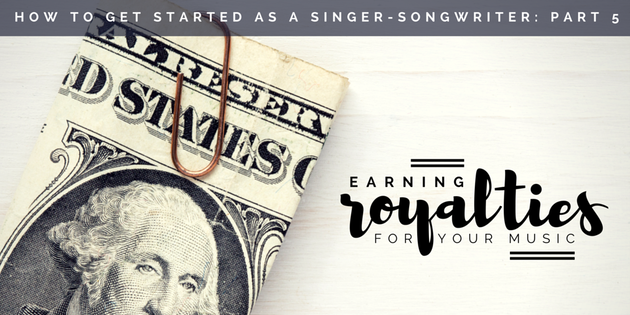 What you might not know could be holding back your career and keeping you from collecting royalties you have earned."